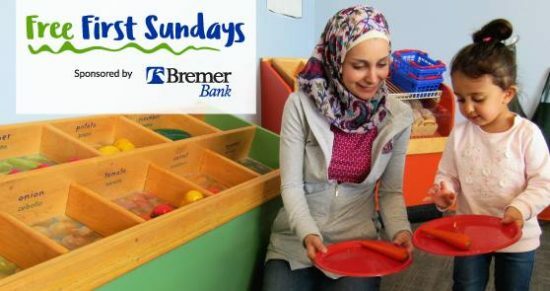 Thanks to a partnership with Bremer Bank, kids can play freely at Minnesota Children’s Museum in Rochester once a month. 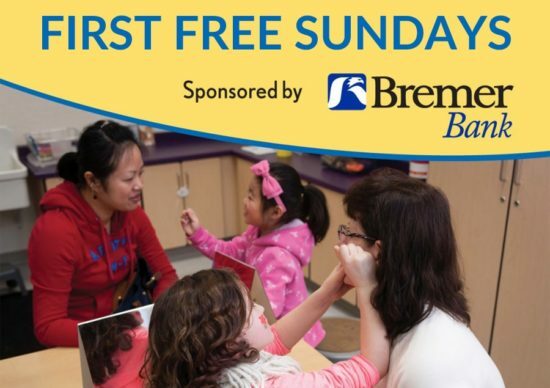 Admission is free on the first Sunday of every month between noon and 4 pm. While attendance varies, as many as two hundred visitors take part in each monthly event. Pop on in and join the fun! This month Rochester Public Library will have a special activity as well as MedCity Doulas.